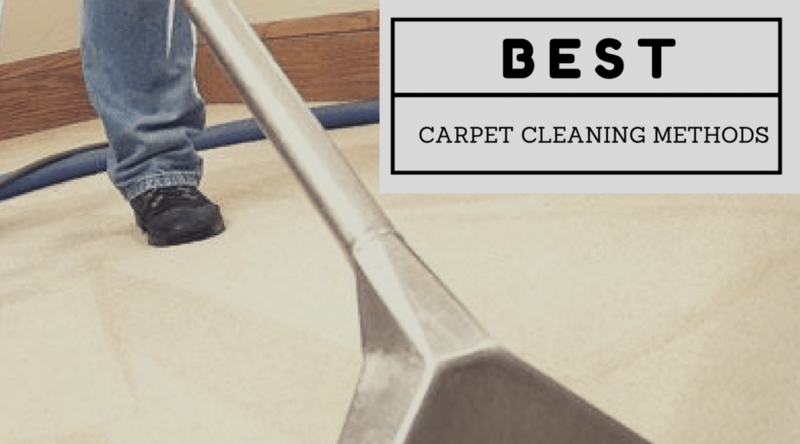 What Are The Considerations in Selecting a Professional Rug Cleaning Service? For many individuals, a rug is often considered as a prized possession. It is so because at many times they are made of vintage fabrics that are costly. Hence, it is also important to invest time and money in their proper maintenance. Nowadays, with the evolution of a hectic lifestyle, certain individuals cannot spend a good time on the cleaning service of the rugs they possess. 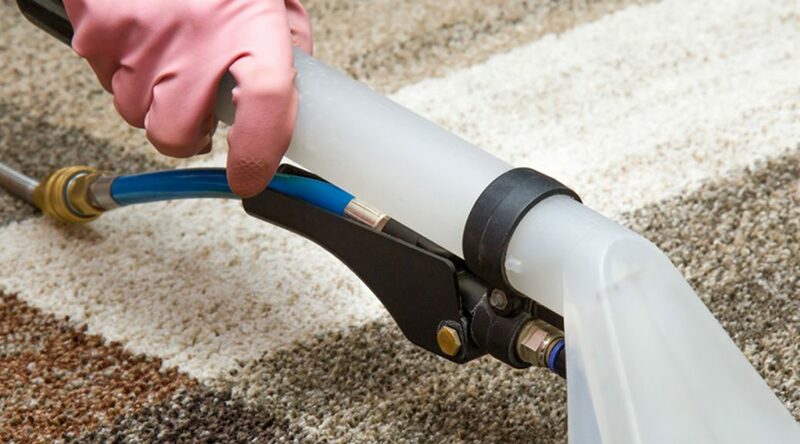 Rug cleaning is the task which might be handled by people easily. But, even the rug may require professional rug cleaning Adelaide. Professionals can get rid of dirt and dust that are deeply seated through professional cleaning. Nothing can be better than a cleaned and well-maintained rug.